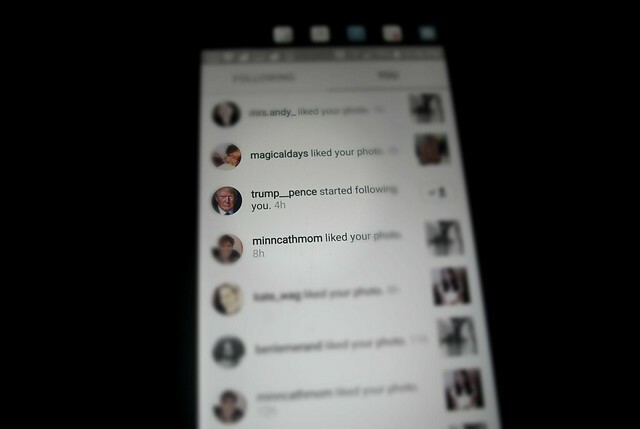 Look who started following me on Instagram! Totally unexpected! !